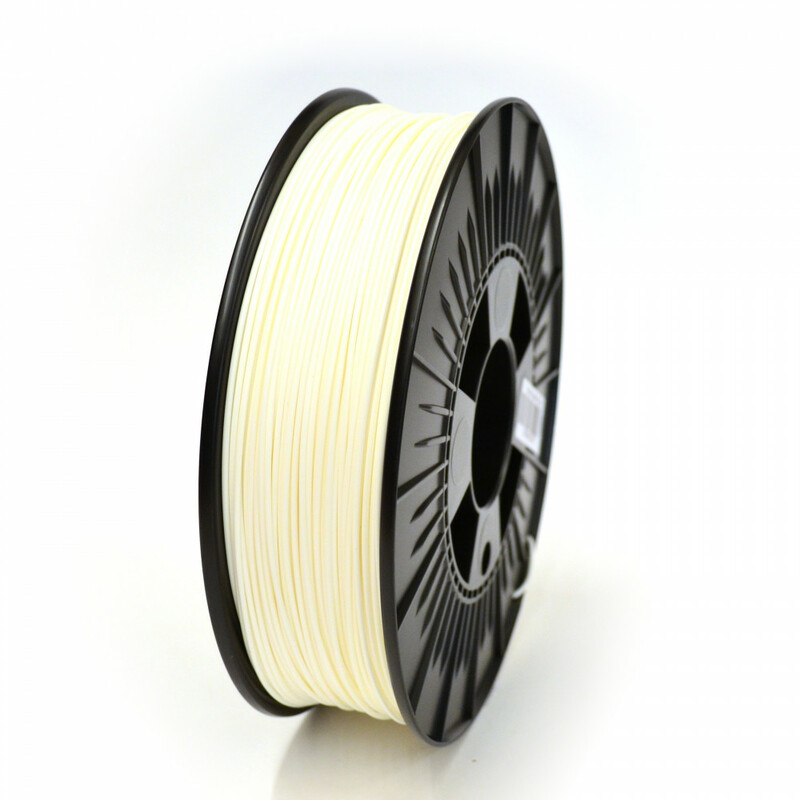 Are you tired of spending hours on removing supports from your ABS prints? This HIPS filament will help you. It sticks to the ABS enough to prevent warping, but it is also very easy to remove. So no more compromising on your designs, and no more collateral damage while removing the supports.